Erin got involved with roller derby in the fall of 2009. 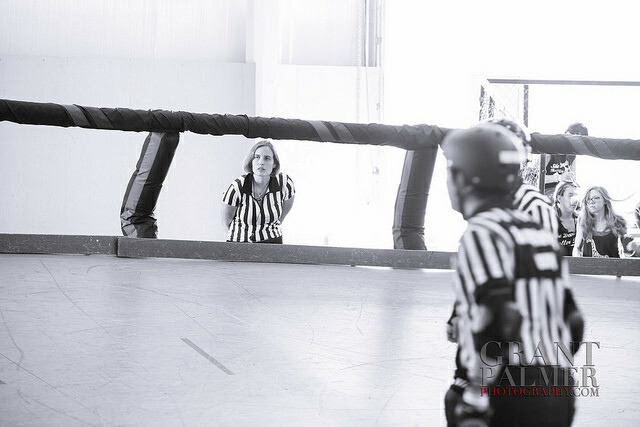 She learned some amazing skating and blocking skills, had a couple injuries, and eventually found her way to the Referees. She loves being a ref. ; learning the rules, helping the game to flow (safely), and blowing that whistle. 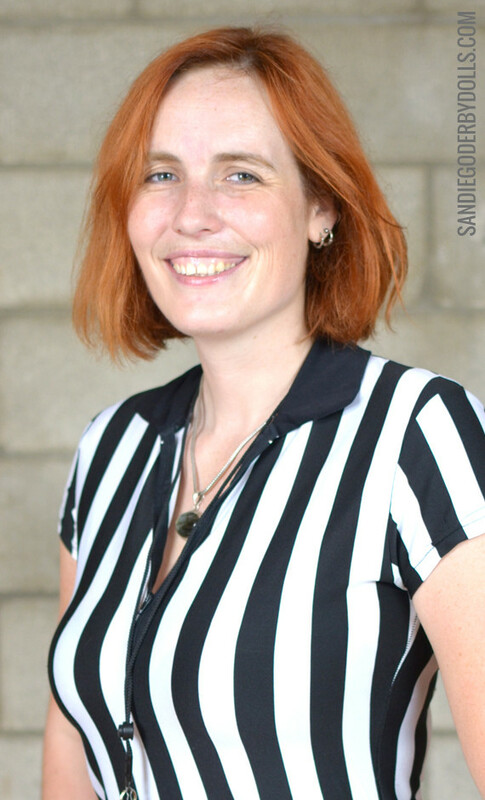 In 2014 she served as Referee Captain - part of her job was to find new referees and to show them how much fun this part of derby is too! All the new people who come in and in a short time are amazing. Roller derby was the first sport I every really participated in. I loved it. 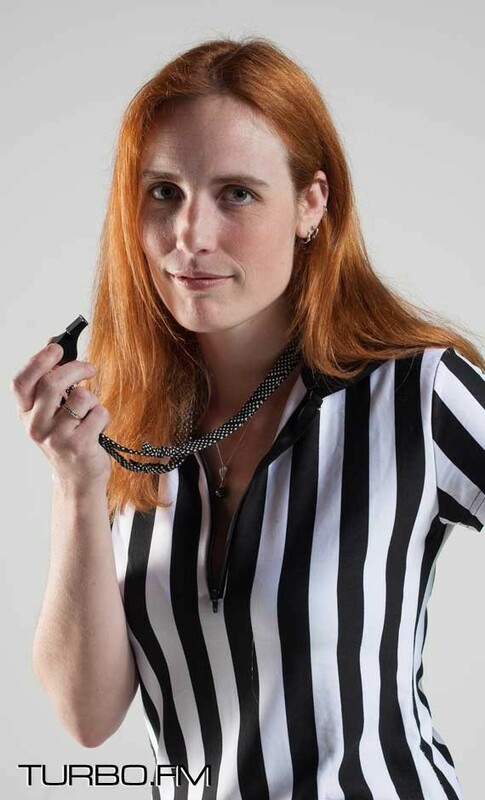 When I found out I could be involved, skate, and be a rulebook worm with a whistle I knew I was in the right place. I have been a Roller Derby Referee for 5 years and I love it. The player and refs are such great people that I look forward to every practice and game.